At The Heart Of It All (Released August 12th, 2013) , the band’s brand-new 30th anniversary album, revisits and reinvigorates songs sourced from the rich vein of centuries old Hebridean folksongs ,enriched by compelling contemporary arrangements, together with an array of special guests representing the cream of today’s flourishing Scottish music scene. 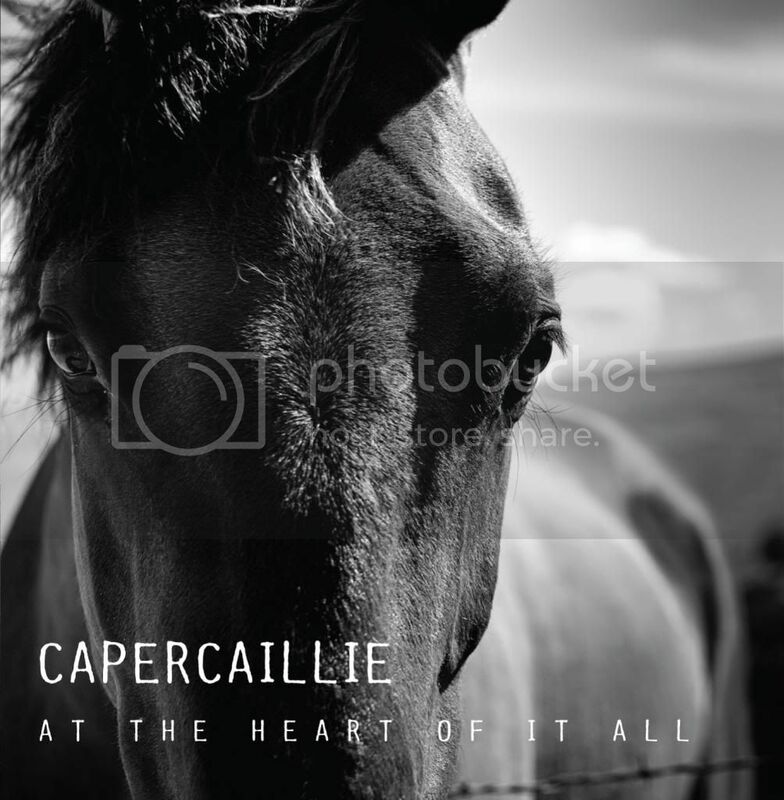 As Scottish music triumphantly comes of age in the 21st century, Capercaillie (Karen Matheson (vocal), Donald Shaw (Keys ), Charlie McKerron (fiddle ), Manus Lunny (guitar) , Ewen Vernal (Bass) , Michael McGoldrick (flute/pipes) are the band who’ve grown up with it and are now widely credited with a seminal role in that wider transformation.Further consolidating their stature among Celtic music’s international premier league, Capercaillie’s reputation as a thrilling live act has also only grown with the years, with At The Heart Of It All’s release marking a welcome return to the road. Album guests include vocalists Julie Fowlis, Kathleen MacInnes, Darren MacLean, Sineag MacIntyre and Kris Drever (Lau ). Also, Irish banjo legend Gerry O’Connor, firebrand uilleann piper Jarlath Henderson, Argyllshire fiddler Aidan O’Rourke (also from Lau), Percussionist James Mackintosh and top jazz saxophonist Tommy Smith.